A blog about writing and stories...and how I struggle to get it done. When you write, there are really three basic components. Sometimes this requires planning, sometimes not---you begin with an idea and you go for it. Let the words and characters and places fill you with wonder and interest as you madly scramble to get it all down. Hard work. Bit like a good casserole, you let it stew. Allow the natural juices work for you. Then you taste, season it, add some of this or that. So you leave your work, you re-read it. Often shocked at how appalling / amazing it is. You take out the first chapter, remove 3/4s of the story line, insert a new character, decide to tell it from third person and write it yet again. All that nit picking. Is this the right word? That comma should not be there...fragment sentence....wrong spelling. Have I spelt the main character's name the same way all the way through? In reality each of these three are divided into many many sub sections. Yep the negative nancies have got a hold...a strong hold. All the usual suspects of I'm not good enough, no one's interested, it will never get anywhere, the story is stupid etc etc. Now the one good thing about this happening now is that I'm about to go away. Yep, the yearly holiday has turned up...just in the nick of time. When I have no patience ten minutes after work opens, you know it's time for a break (and to try and hold my tongue). A chance to get away. Relax. Or in this case, see new sights, new people...to lose myself in a new culture and way of life. 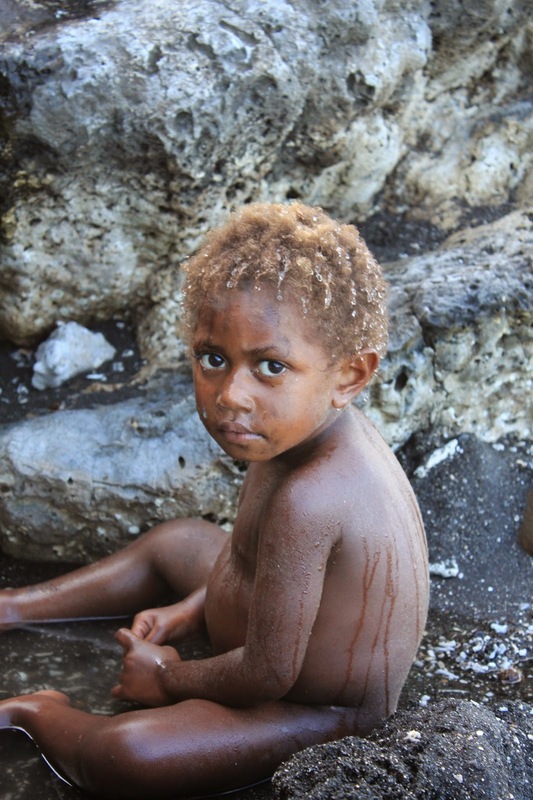 We have been to some amazing places - this young chap was from a small village on Tanna Island, Vanuatu. 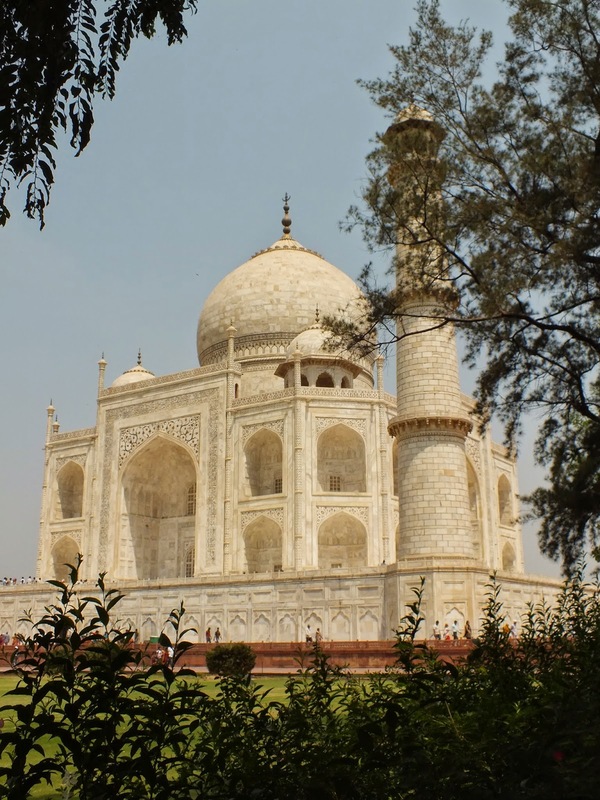 This from our last trip...Taj Mahal, India. And no matter where we go, what we see....from our overseas trips to local jaunts...travelling Tasmania and those couple of weeks in Western Australia....(so much of Australia left to see)...it gives you a chance to unwind. Relax. To remember to breathe. Then I can look at it with a fresh perspective...and finish. Watch this space to make sure I do! This post was going to be about something totally different but thought I would write down what exactly is happening now. At the moment I can feel that I'm heading for a blue patch. Frankly I want to do nothing more than curl up into bed and pretend the whole world has disappeared. I don't want to get out and about...don't want to talk to people, don't want to see them. Simply want to hibernate. This doesn't happen a lot to me, but it does happen. By now I can see the signs, know it's coming, so I ready myself to ride it out. There is a lot of positive talking. It's so easy to whinge. To whine and complain. To give up even before most of us have even begun. It's easy to do the same thing day in, day out. The comfort zone is called that for a reason. We have comfort in knowing what's to come. What will happen tomorrow, the day after, next week, even next month. It's when you realise that you want more, need more, that it becomes difficult. Stepping out of a rut takes guts. It takes determination, will power and a real desire to do it. At the moment I have a lot of friends going through really difficult times. Emotionally, physically, mentally, personally. Difficult times that could so easily tear them apart. But these women are strong, in fact I know they are much stronger than they think they are. But it will be a battle for all of them. To keep on when all they want to do is curl up in a ball and give up. Giving up is the easy thing to do. The hard part is staying strong. During the school holidays I did a Storytime called Wombat Stew (based on the picture book by Marcia K Vaughan and illustrated by Pamela Lofts). I set up my campfire - branches with red cellophane, placed the billy on top and we began to cook our stew. yummy in my tummy, wombat stew. But wombat's friends come along to offer their advice on what ingredients a good stew would need. Before the wombat is added, dingo tastes the concoction, insists he's been poisoned and runs away. The wombat is saved. I repeat - no wombat was stewed, sautéed, flambéed, fricasseed or roasted during this event. To make wombat stew is easy. First we added water- blue cellophane. Then some billabong mud - brown crepe paper. trying something new and different.